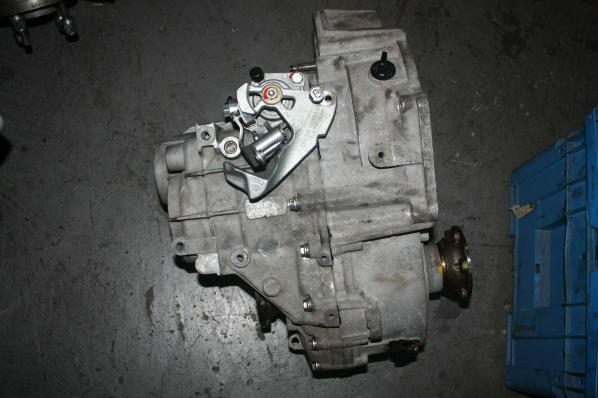 6 Speed gearbox from Seat Supercopa. Identification code 02M. Rebuild 2014 with limited slip differential. 2 shaft Version - was run in only 2 races and used as spare part. It is also possible to mount for Gr.H or 5 cars - Golf 1 or 2, VW Scirocco a.s.o.